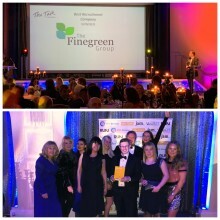 Finegreen shortlisted as a finalist for the upcoming Talk of Manchester Business Awards 2018 - Vote Now! *TALK OF MANCHESTER AWARDS – WE NEED YOUR VOTE! 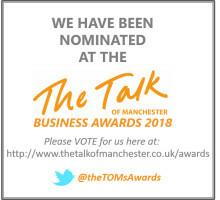 * We are delighted to have been shortlisted as a finalist for the upcoming Talk of Manchester Business Awards 2018. 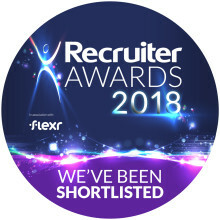 Finegreen shortlisted as finalists at the Recruiter Awards 2018! 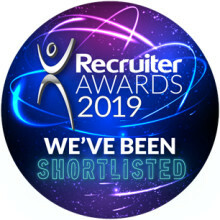 We are delighted to have been shortlisted as finalists for Best Public/Third Sector Recruitment Agency by Recruiter Magazine for the Recruiter Awards 2018. Looking forward to the awards night on May 3rd at the Grosvenor House Hotel in London!